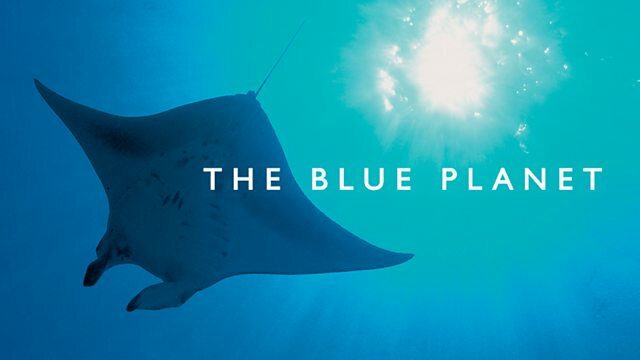 Although 70 per cent of our planet is covered by water, the oceans and many of their inhabitants - such as the blue whale - remain an unexplored mystery. This edition travels to the very depths of the seas to reveal a spectacular variety of life - from alien monsters of the deep to pack-hunting killer whales attacking a grey whale calf. Explore the natural world with landmark series from Sir David Attenborough. Discover the wonder of wildlife around the globe and beneath the waves.